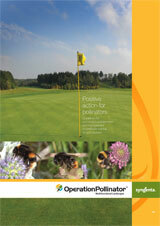 Top UK and Irish Golf Clubs 3 Year Pollination Support Program. Seed bombs around Irish golf courses are a fantastic way for any sporting club to support their local environment and biodiversity. 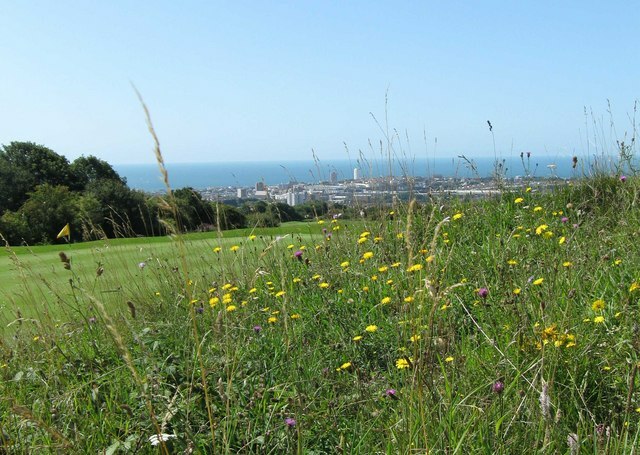 Ireland’s golf courses can offer such a large opportunity for seed bombing. All waste areas of land around the golf course can be treated with Seed Bombs easily and without causing any down time to players. Irish Seed Bombs contain over 34 species of native Irish flowers and among these are the top pollinators which supports our Bees and Butterflies and all other pollinators. Many golf players like to grab a packet of seed bomb, pop it into their golf bags and when walking the fairways just Throw and Grow their seed bombs across rough paths of wild land areas around their golf course. 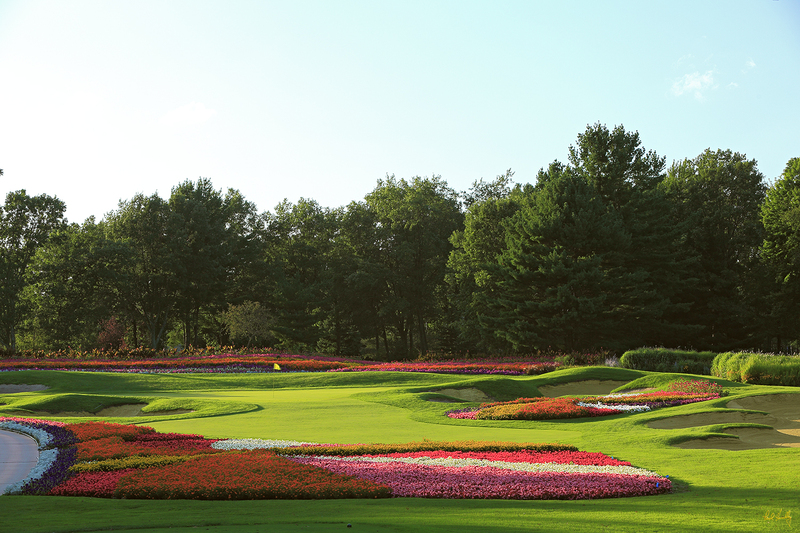 CLICK THE GOLF BROCHURES How to map out your golf course with high yielding pollinators. 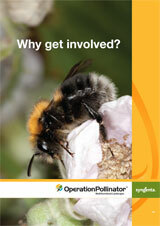 Top UK and Irish Golf Clubs Are Supporting 3 Year Pollination Program. Playing golf during summer months can be very rewarding as a player seed bomber as you can see your seed bombs growing and developing week after week. The image above and below displays what a wild flower seed bombing project can develop into around fairways and out of bounds areas. This also creates a good feel factor for many golfers who doing a bit of seed bombing along the way while playing their rounds of golf. Many golfer like giving back to their environment, while supporting their Irish Bees and pollinators. Visit The Seed Bomb Shop and grab yourself a packet of golfer seed bombs for your next round.